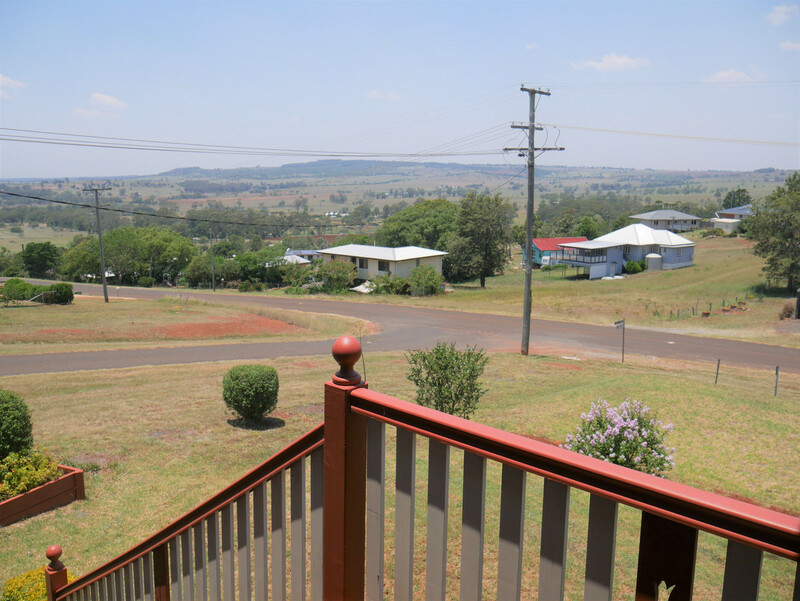 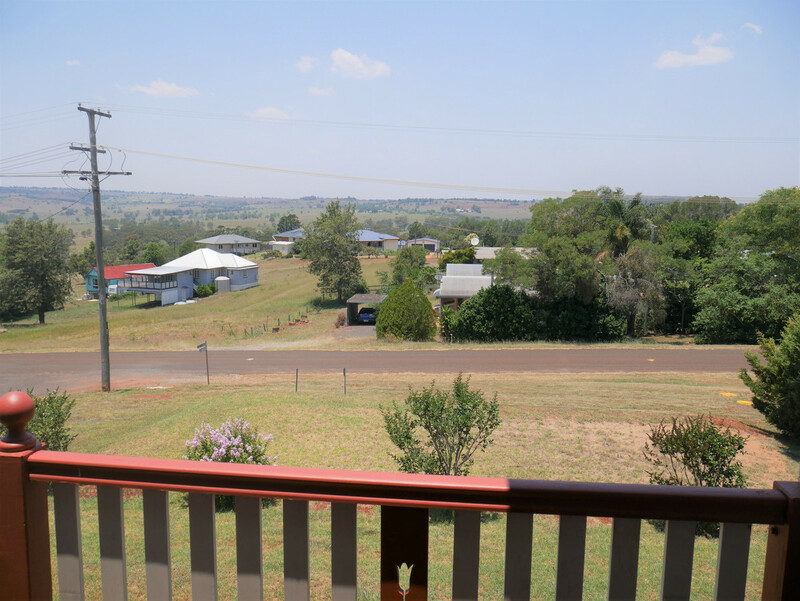 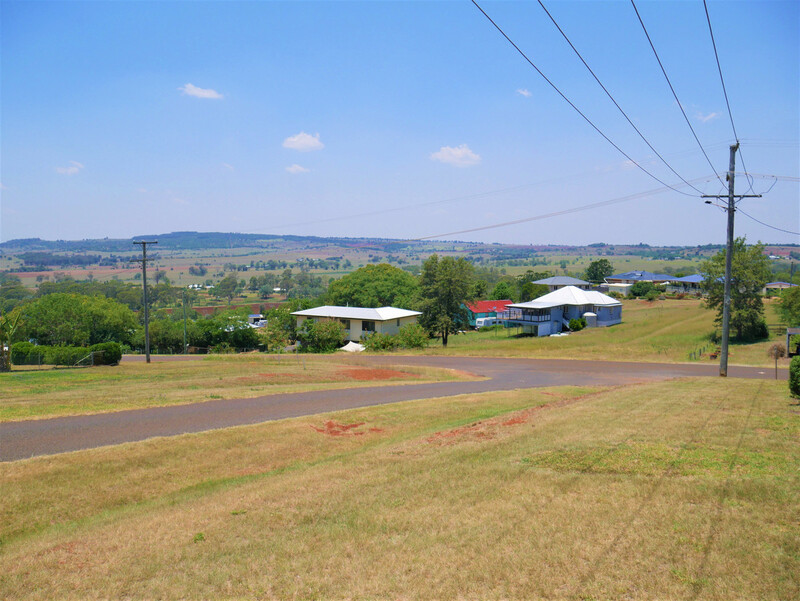 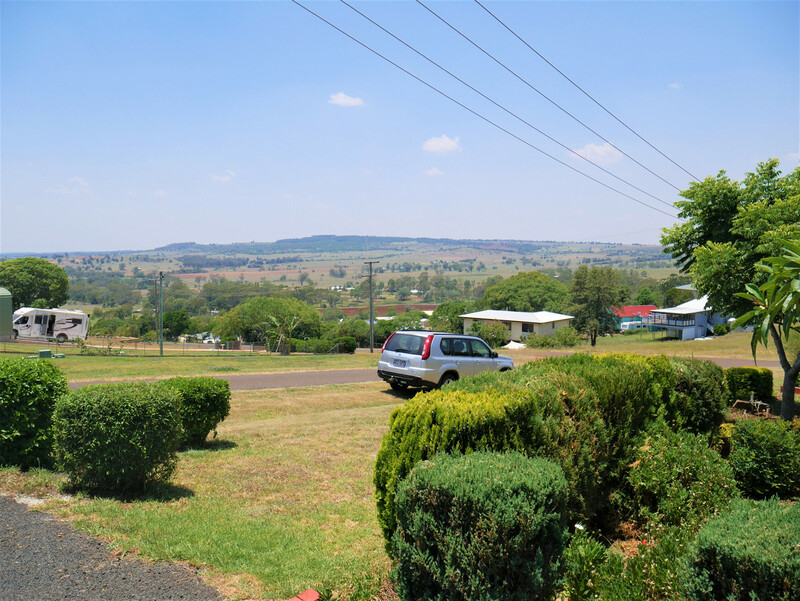 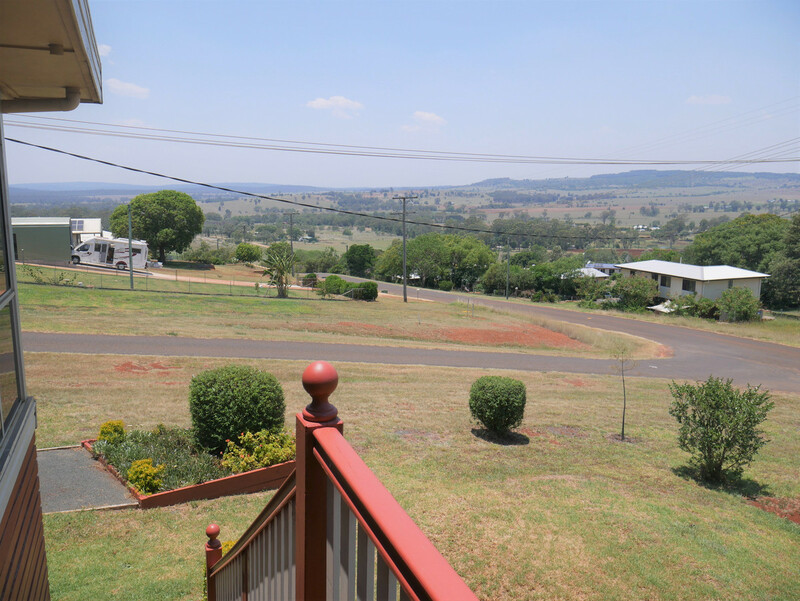 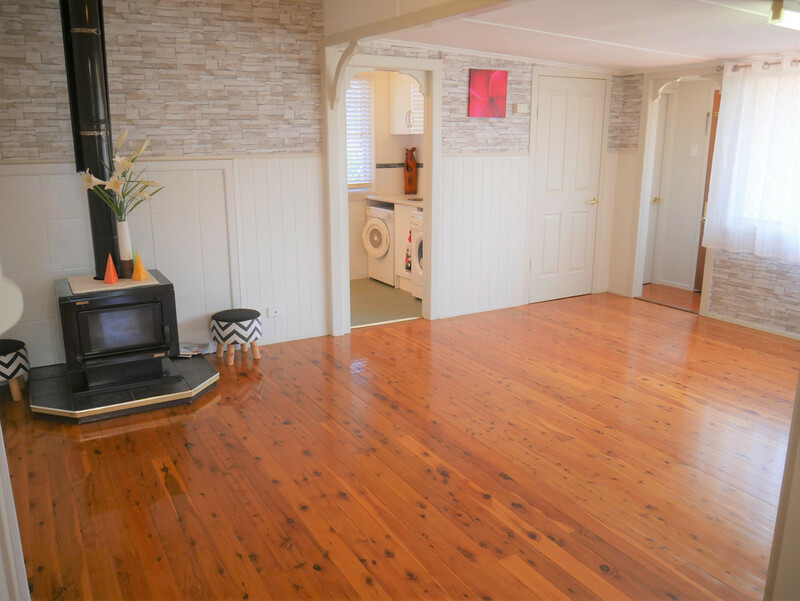 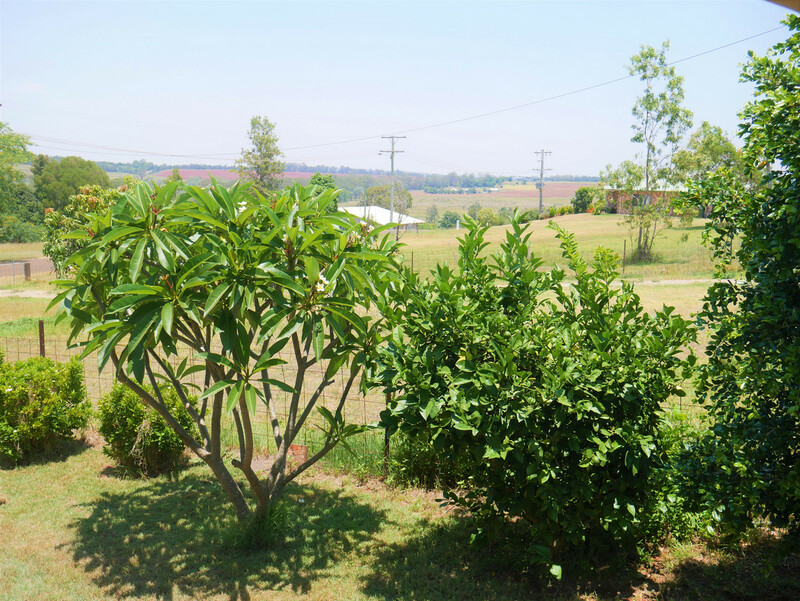 Located at the top of the hill, presents this immaculate recently renovated home that captures some of the best rural country views. 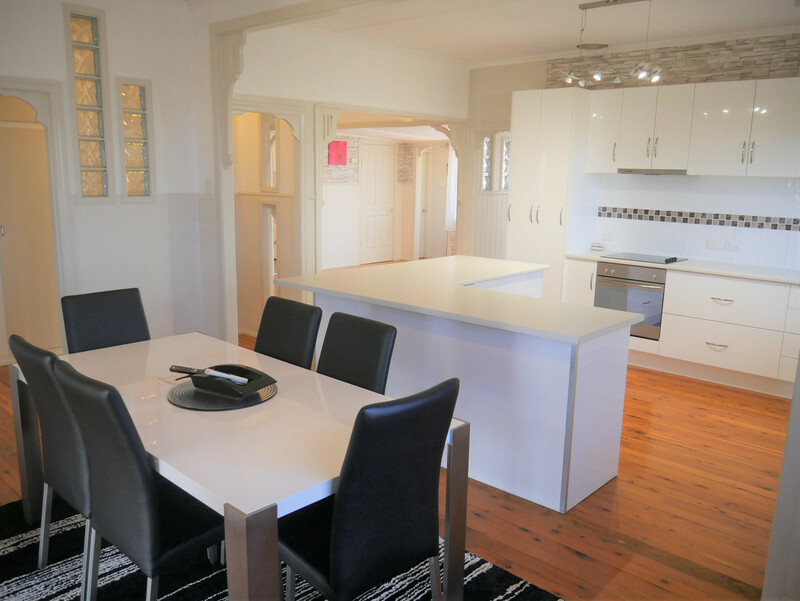 Inside you will find Open plan kitchen, dining and lounge room. 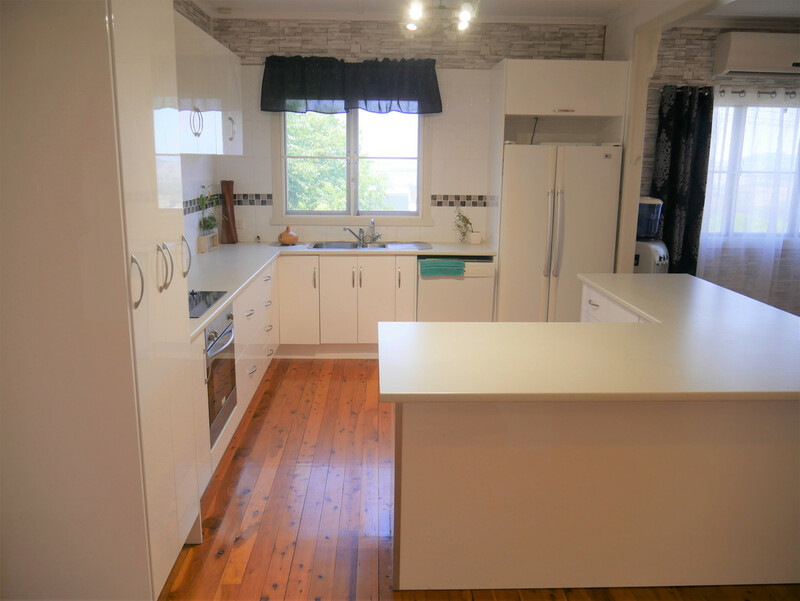 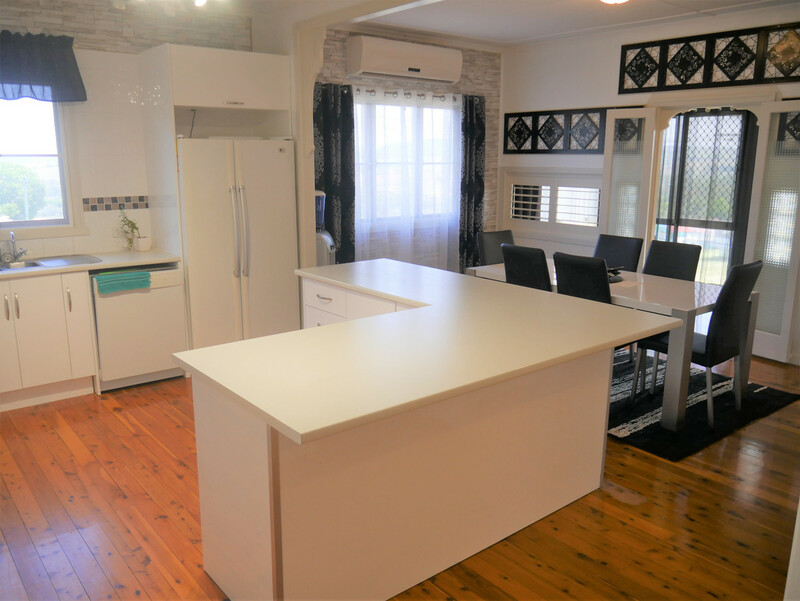 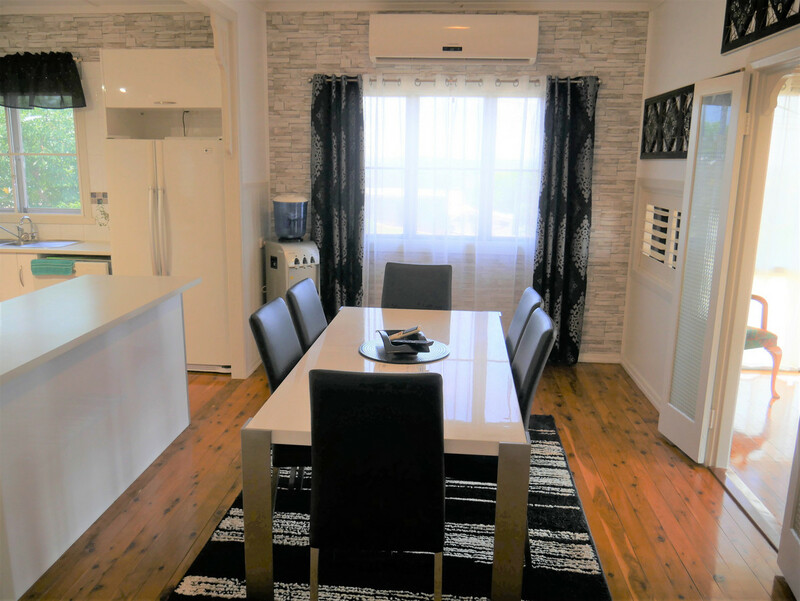 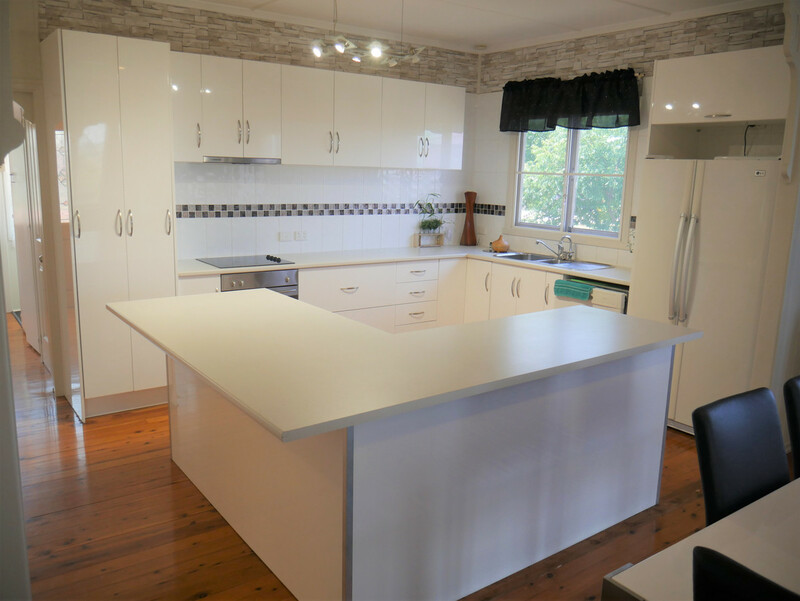 The kitchen has recently been renovated and is completely functional for a growing family. 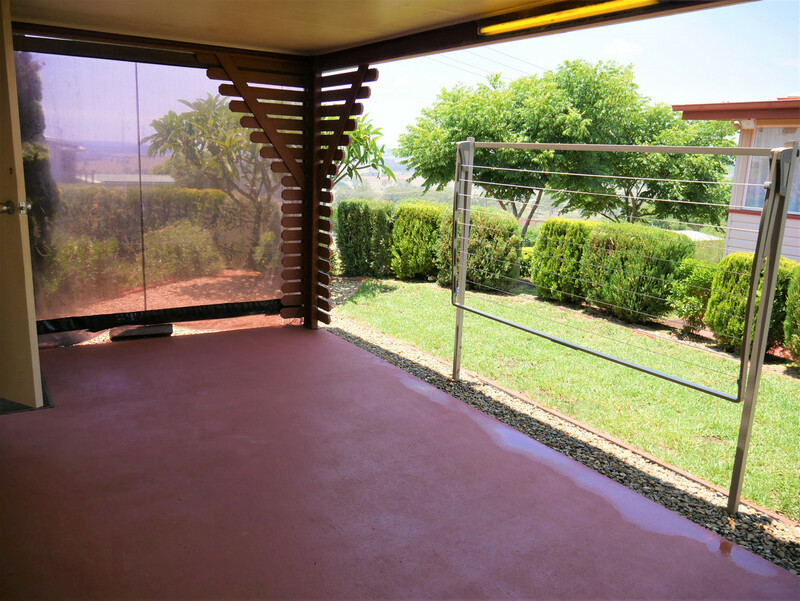 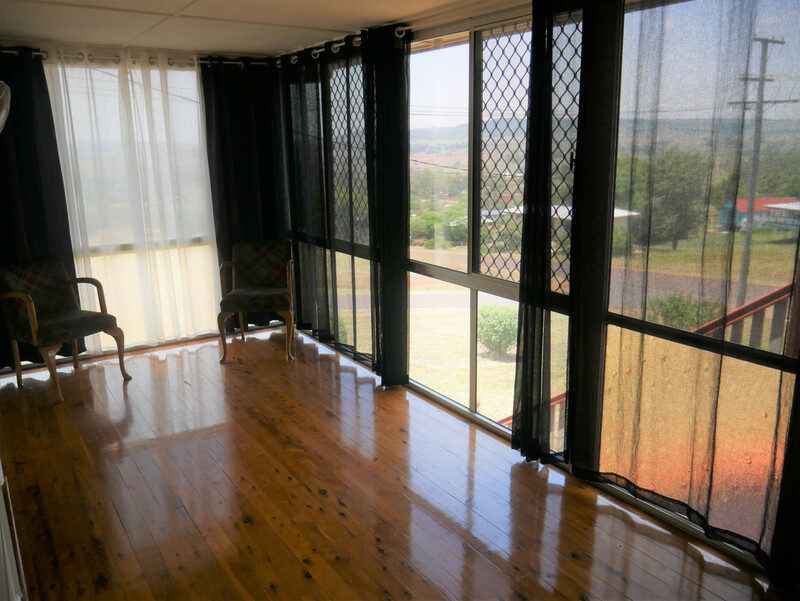 There is an additional sun room located at the front of the property which captures all the views. 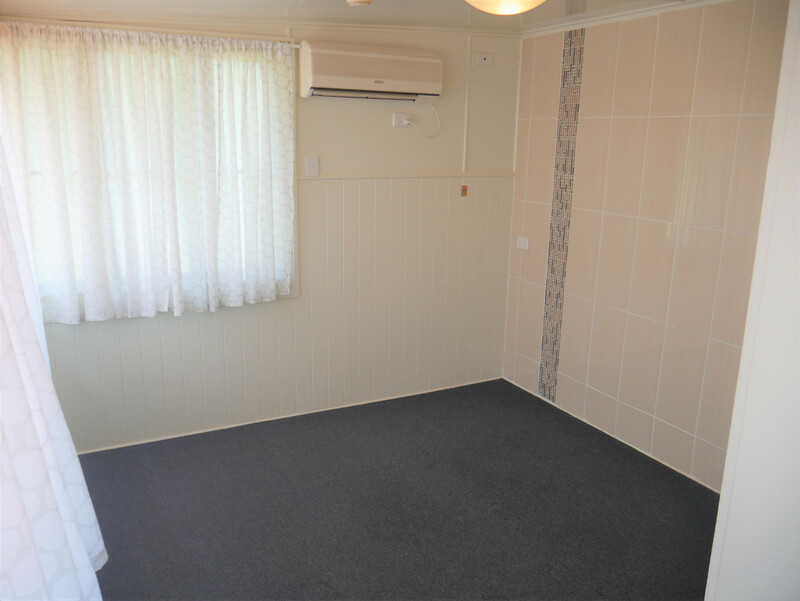 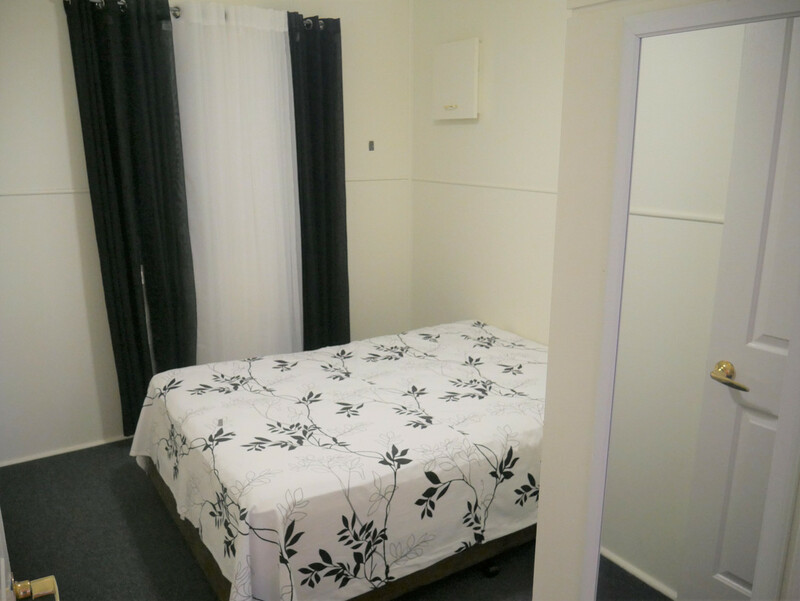 The 3 bedrooms are all good size with built-ins. 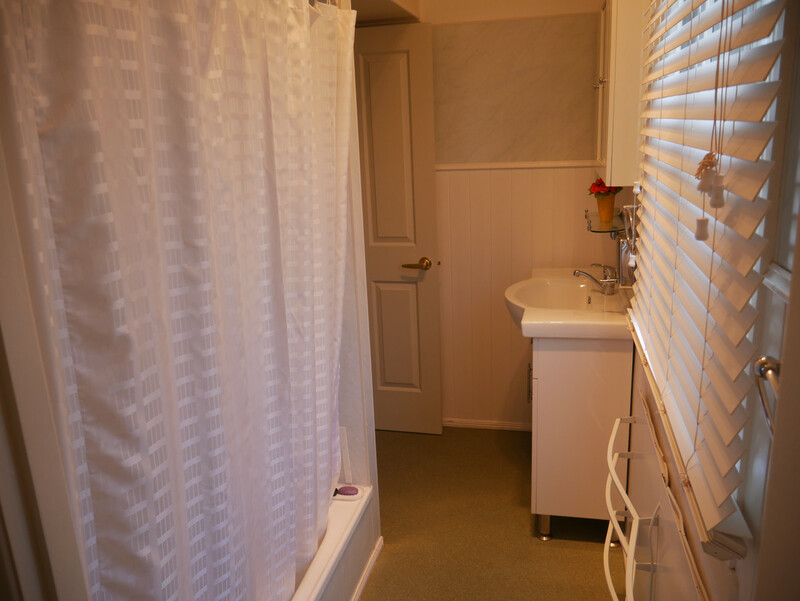 The main bathroom offers shower over bath plus vanity. 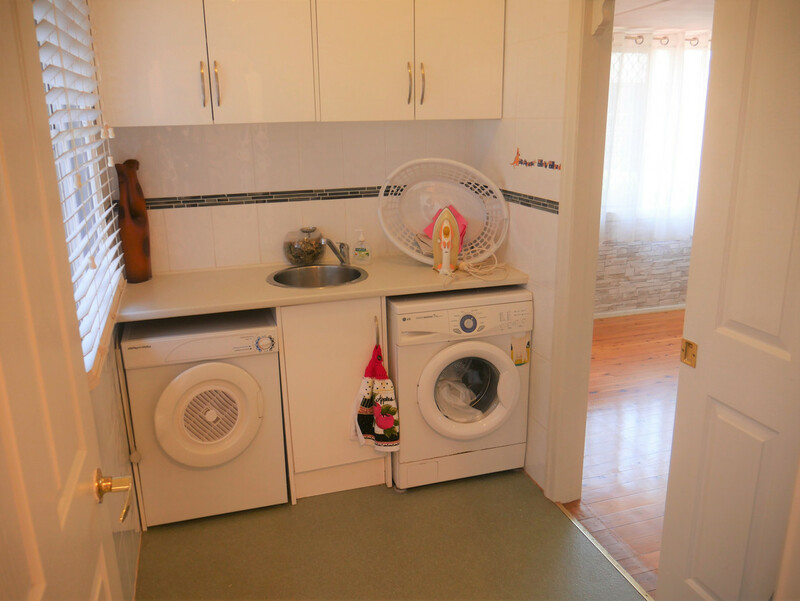 This area flows into the laundry area. 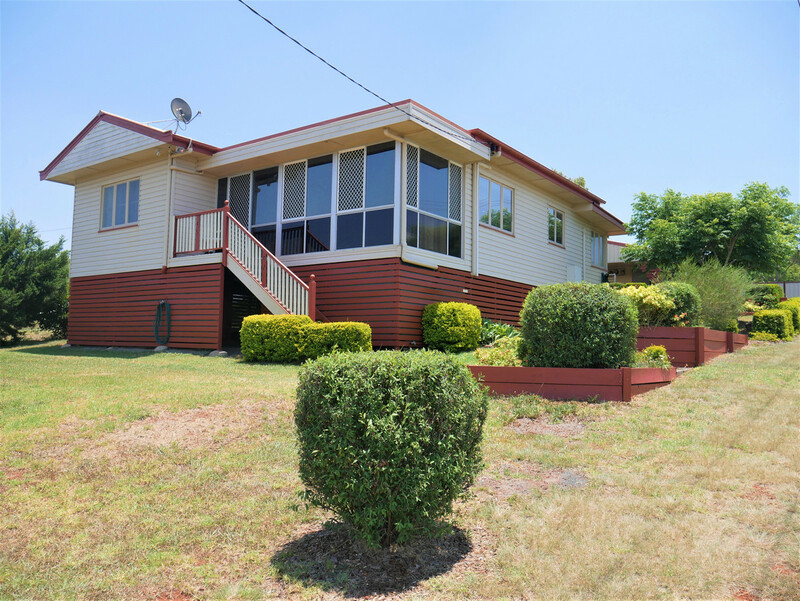 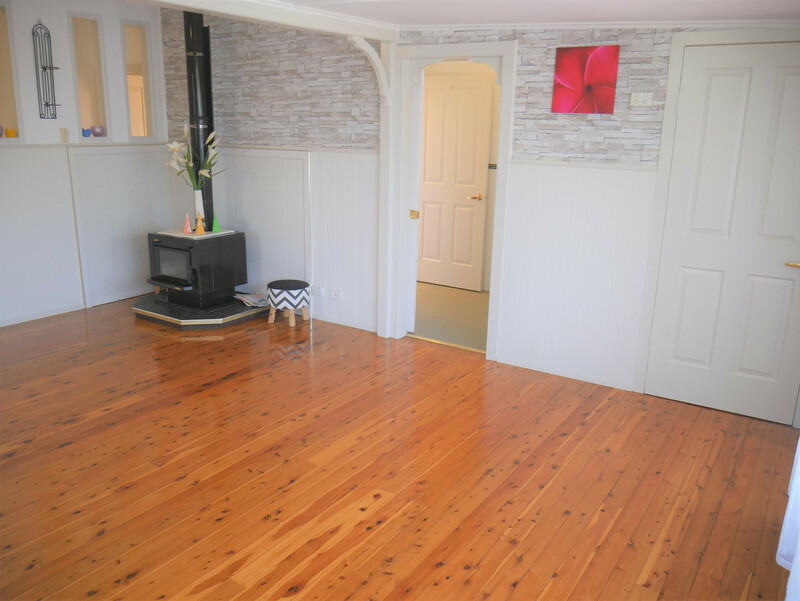 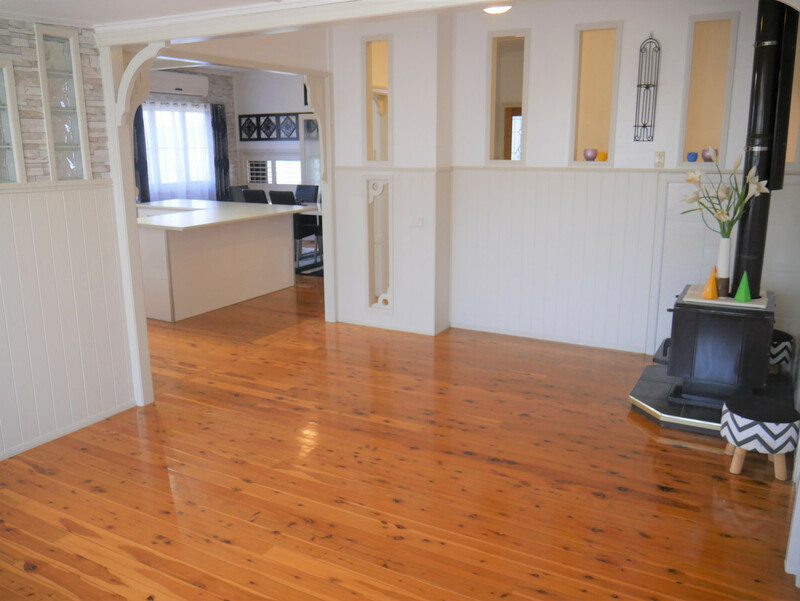 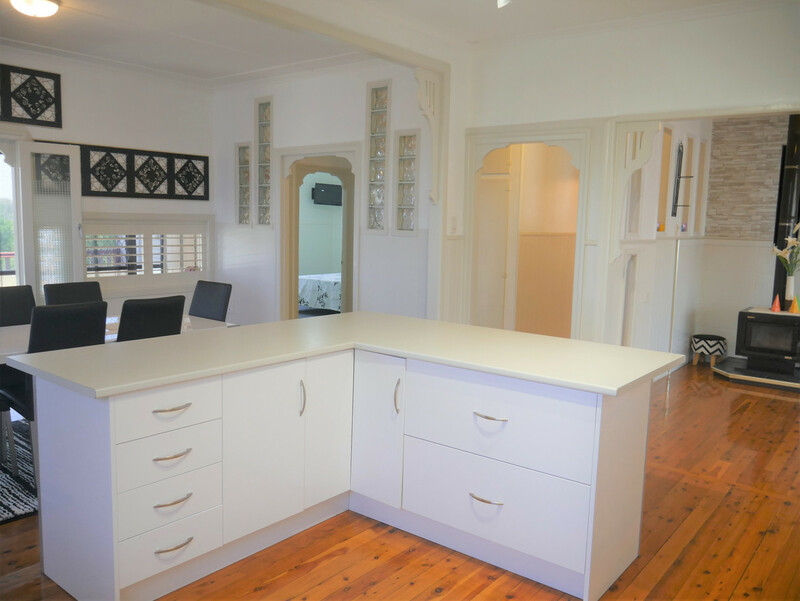 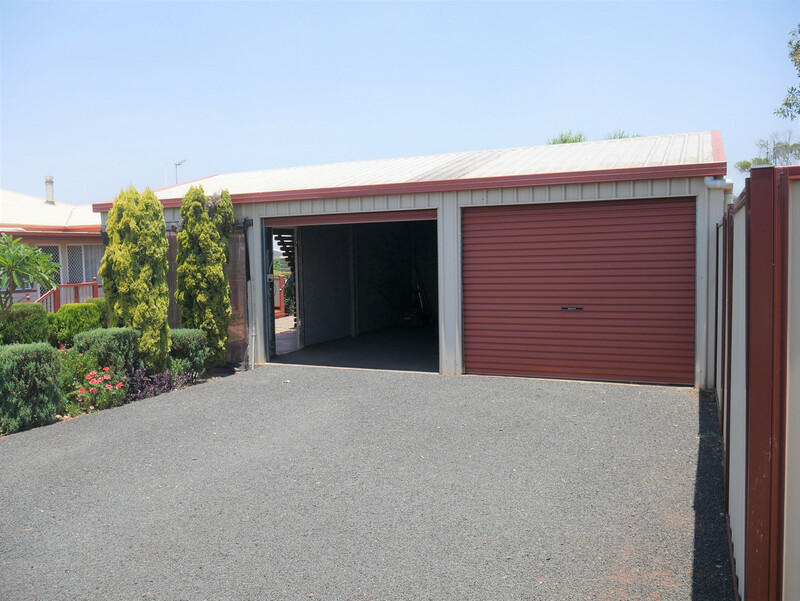 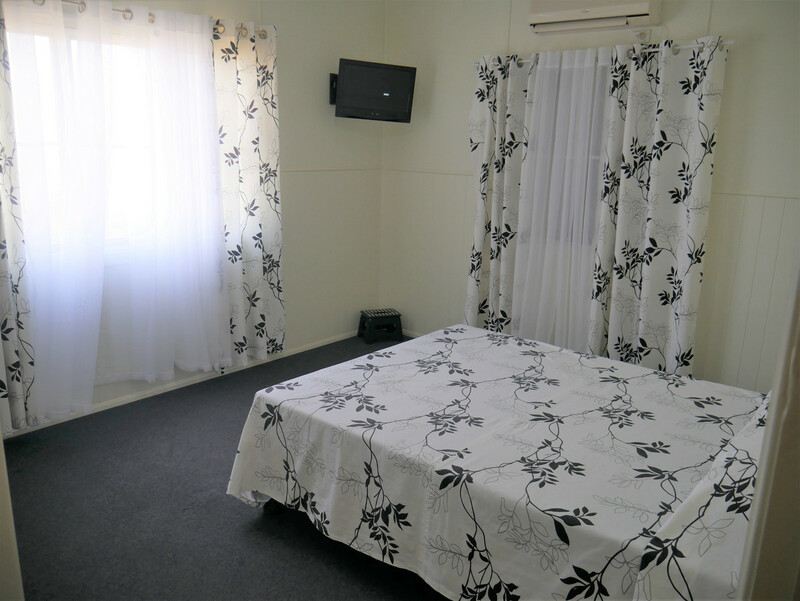 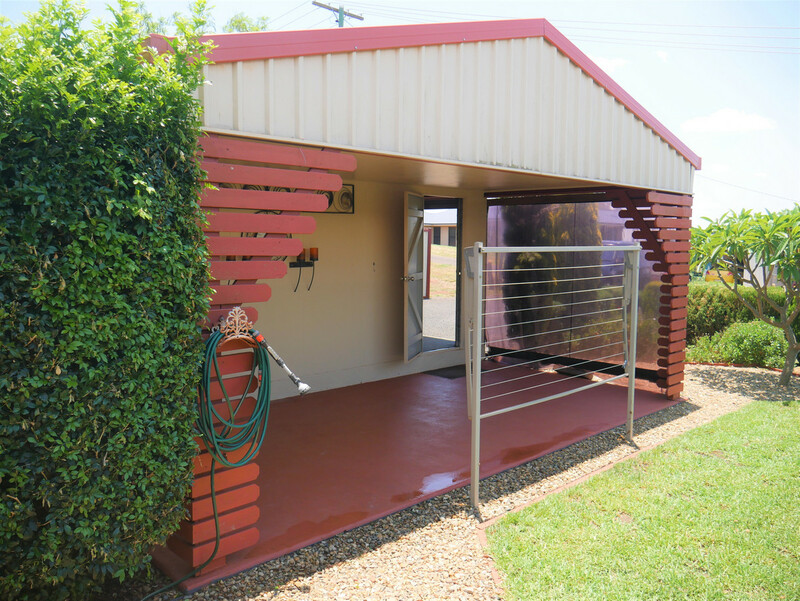 Outside you will find immaculate gardens, Double bay shed with entertainment patio area.